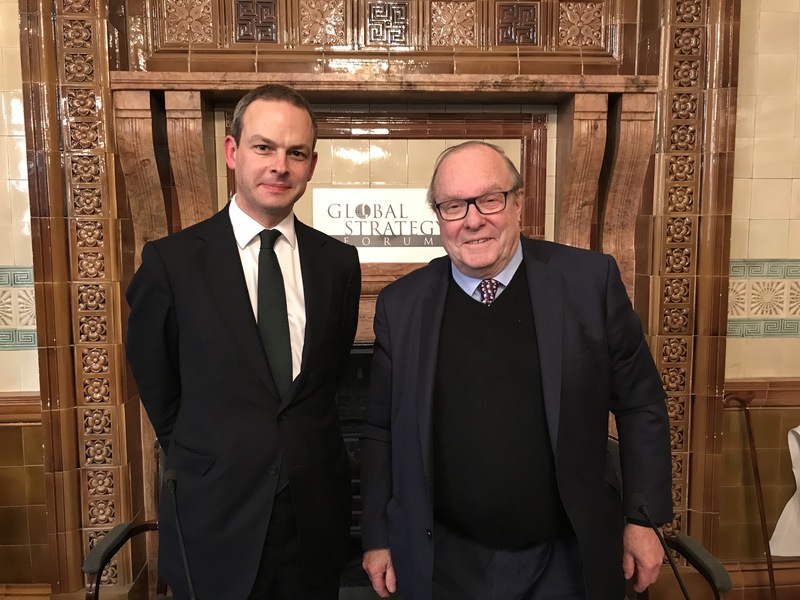 On Wednesday 14th November, we were delighted to have the opportunity to welcome James Barr, Visiting Fellow, King’s College London; and author of ‘Lords Of The Desert’ to GSF. He gave a lecture entitled ‘Britain’s Struggle With America To Dominate The Post-War Middle East’ in an event which was chaired by Lord Lothian, GSF’s Chairman. To listen to the lecture again, click here. Lords Of The Desert can be bought here.